Boxing to keep from fighting! From Health Magazine! 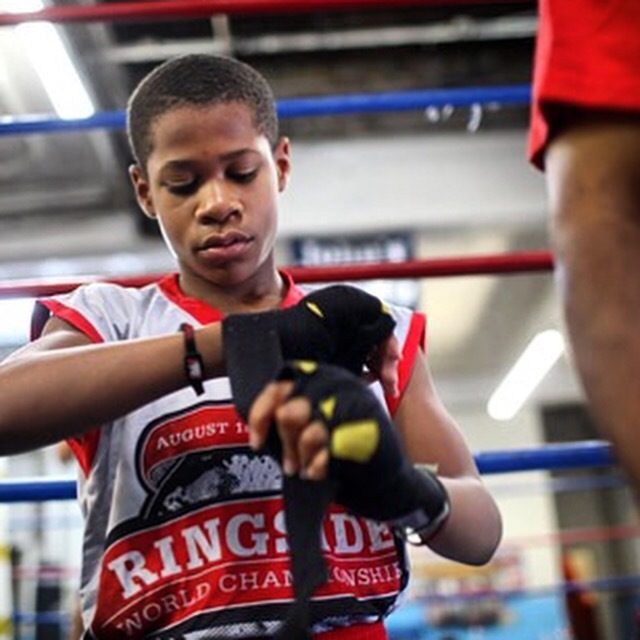 Devin Haney’s dad, William, first took him to a boxing gym six years ago because he was getting in fights at school. Posted in Boxing, Fat fighters 7, Fat loss, fitness, Functional training, Health, Hood river, Inside Out Fitness, MMA, Movement, Muay Thai, Parkour, Personal trainer, responsibility, running, Rustic parkourTagged #columbia river gorge, Boxing, Boxing/Functional Training Club Hood River, Children fitness, Columbia River Gorge, Columbia River Gorge, fitness, Functional training, health and fitness, Hood river, Kids fitness, MMA, Muay Thai, Personal trainer, running, Thai Boxing, the trainerBookmark the permalink. H2O in the Columbia River Gorge! 52 and moving in Hood River!